Transport service in Vapi is on a rapid rise over the past few years. 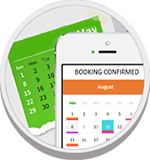 The modern social trend shows that a significant portion of the population is always traveling from one place to the other to meet up business or job demands. 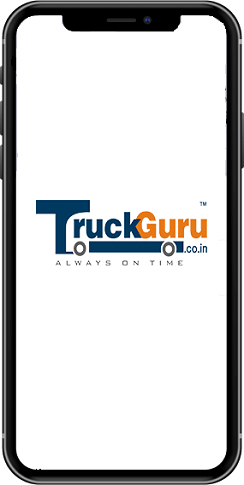 TruckGuru is a leading transporter in Vapi and offering service of transportation in Vapi for the customers. We have a professional team to manage Handling, Packing; shifting of household goods, Industrial goods, Offices, Cars and also Warehousing; facility in India as per customers requirement. Our services are Logistics Services, Transporting Door to Door (Including Car; Electronic goods) Industrial Relocation Services, Warehousing Services. We also provide services for Household Shifting and plant moving on our customers demand. Apart from the usual commercial and domestic items, we also transport Cars by special covered Car trailer all over India, providing you door to door transporter service. Transportation will no longer be stressful when you get to work with us. If you are looking for professional packers and movers in Vapi for a relocation soon, give us a call at 7202045678.